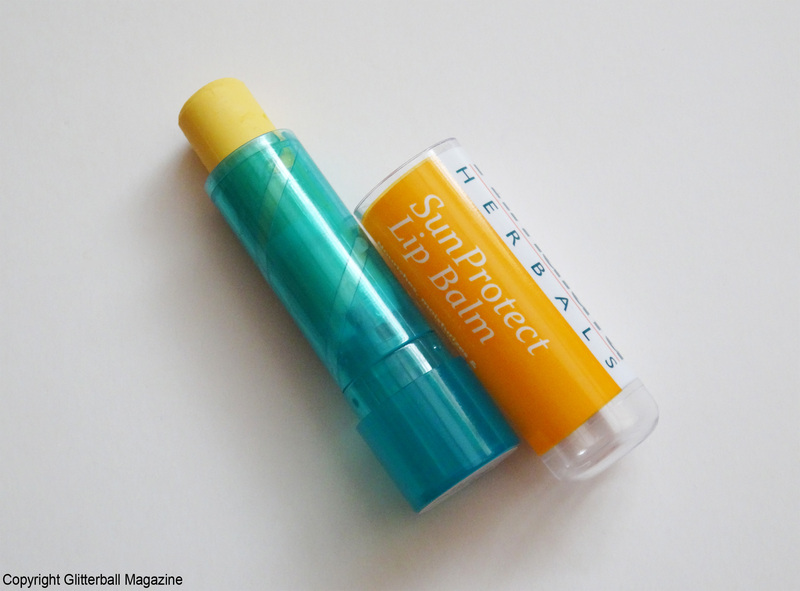 If you buy one beauty item this summer (other than sun cream of course), make sure it’s a lip balm with added SPF. Like our eyes, lips have incredibly thin skin so it’s important to protect them from the sun’s harsh UV rays and avoid sun damage. Who isn’t obsessed with eating avocados? I love them. 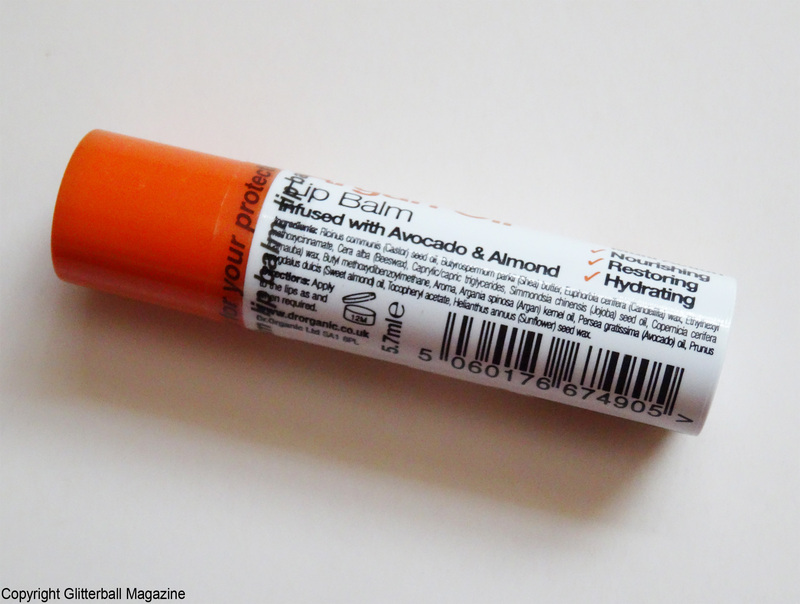 They’re rich in essential fatty acids, which is why this lip balm is so good. 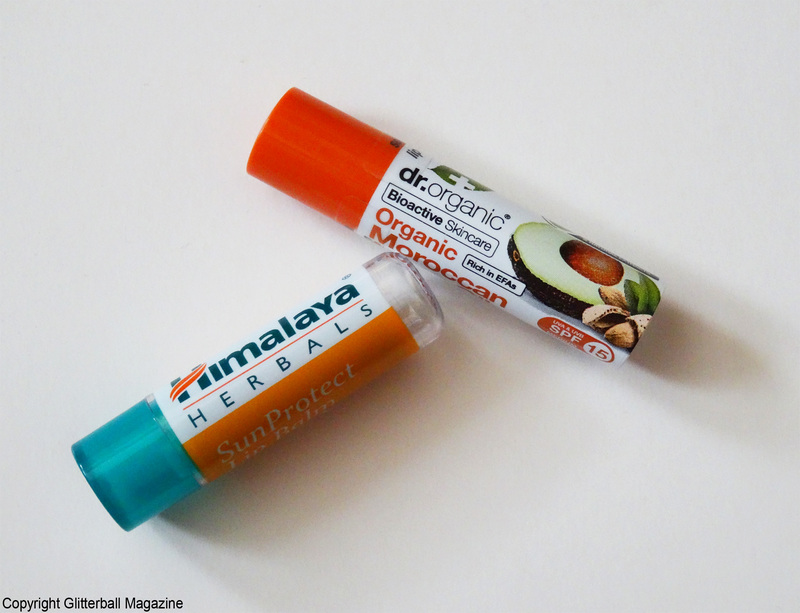 It’s definitely a case of bye bye chapped lips with this nourishing lip balm. It’s hydrating and is made with SPF 15 to protect against UVA and UVB rays. Perfect. 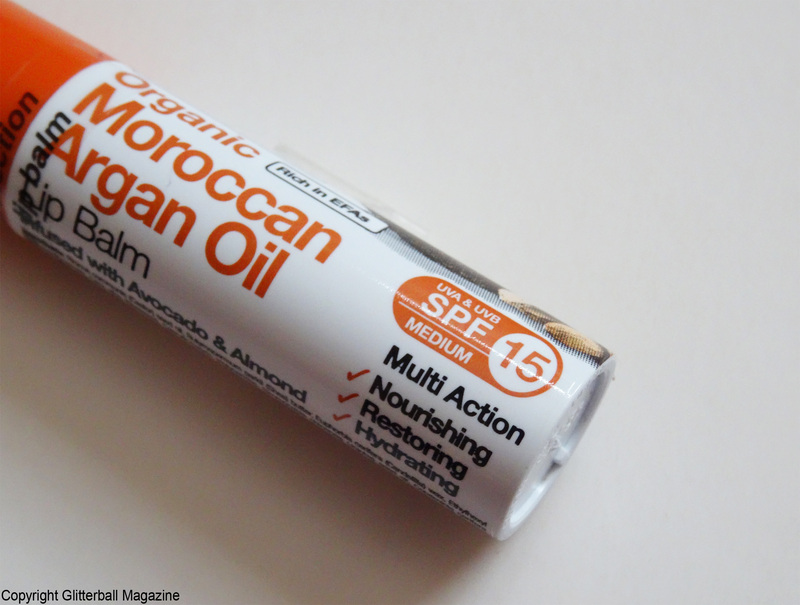 Along with avocado and almond oils, other ingredients include Moroccan argan oil (known for its moisturising properties), shea butter and beeswax. 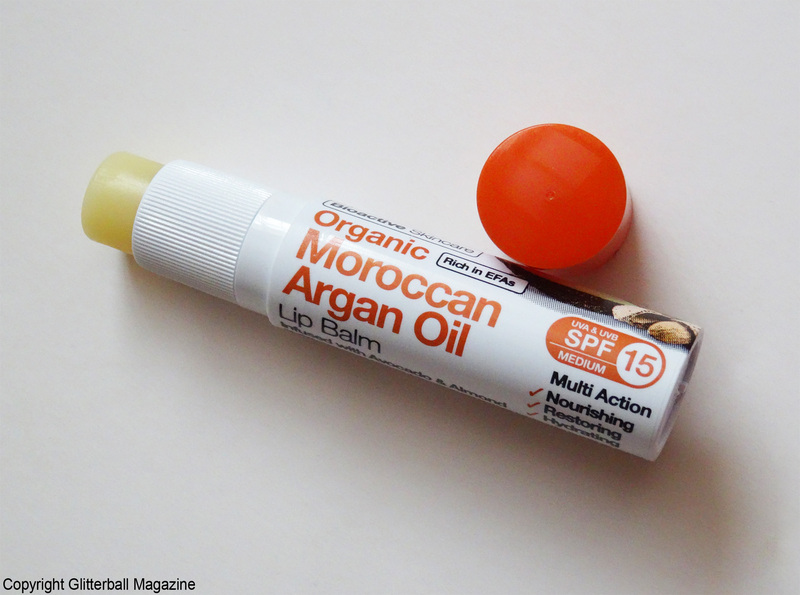 I love the light texture of this lip balm and because it doesn’t leave a colour on my lips, it’s ideal for the beach. I’ll definitely buy this again! Although this doesn’t include an SPF rating, this lip balm is made with vegetable oils (including sunflower seed and grape seed) and natural physical sunscreen to protect lips. It’s free from harmful chemicals found in some sun creams such as homosalate and octocrylene. This lip balm has a lovely smell. 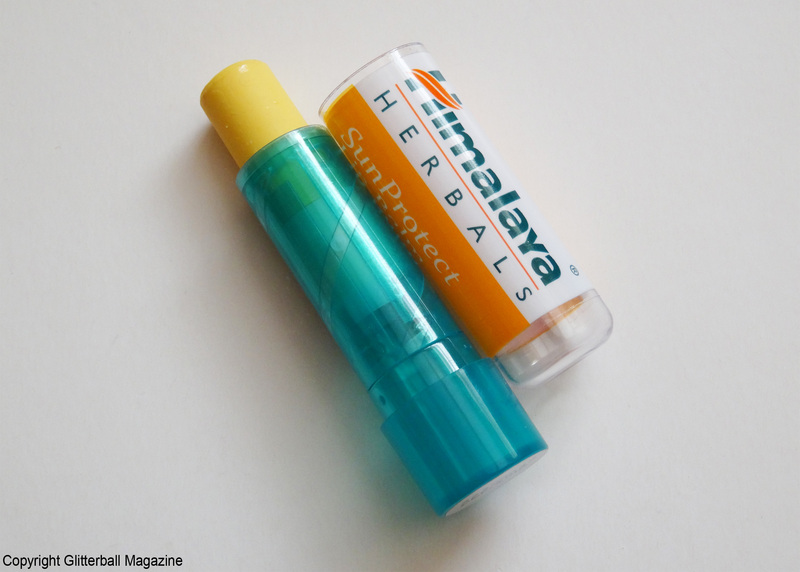 It hydrates my lips and keeps them moisturised throughout the day. The only downside is that is tends to leave my lips with a white cast. Not exactly a look I’m going for at the beach!